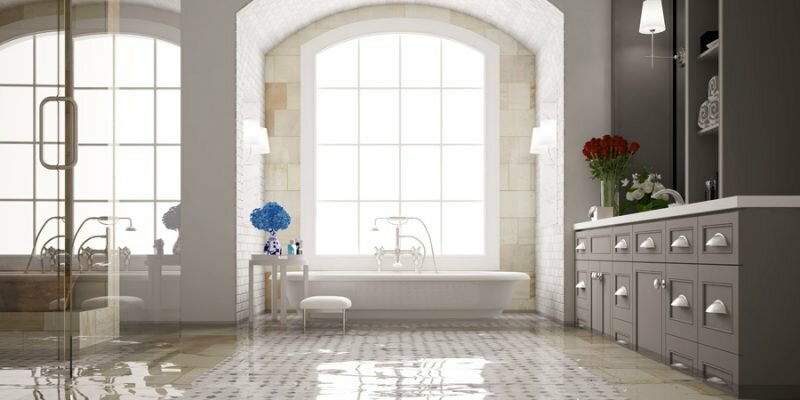 All Water Damage Restoration Clearwater Florida jobs are unique and the amount of work required for each depends on a variety of factors such as the amount of area in the home that’s been damaged and how long the water has been present. 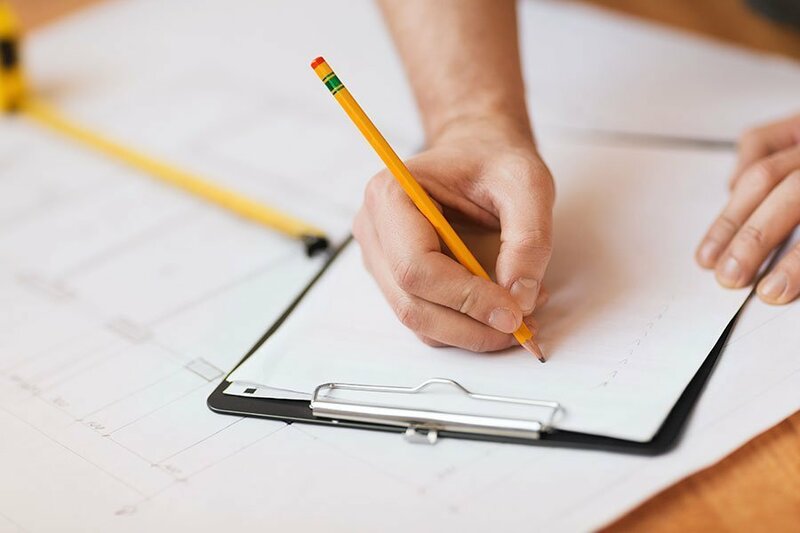 Once Able Builders, Inc Contractors has arrived and we have a chance to inspect the home, we’ll be able to put together a detailed project timeline specific to your job. In the meantime, we’ve listed the eight common phases that occur during the water damage restoration process and what happens in each, so you’ll know what to expect. The longer water damage sits untreated, the more likely it is that additional damage can occur. If it’s determined that drying equipment is needed, dehumidifiers will often be placed in the home to prevent against further damage like mold growth while the vendor is waiting for approval from the insurance company, if one is involved. Dehumidifiers can be present for one or multiple nights depending on factors such as the length of time the water has been present and the source of the leak. 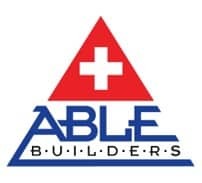 Able Builders, Inc will be able to assess how long the dehumidifiers are needed. Once any standing water has been removed, it’s time to start drying out the home. Our Water Remediation Company Clearwater will bring in different types of air movers (think of these like glorified fans) to help circulate airflow throughout the room. Don’t be surprised if we need to lift up a section of the carpet or position one of the air movers at certain sections of the walls to ensure air is getting to the most saturated parts of the room. 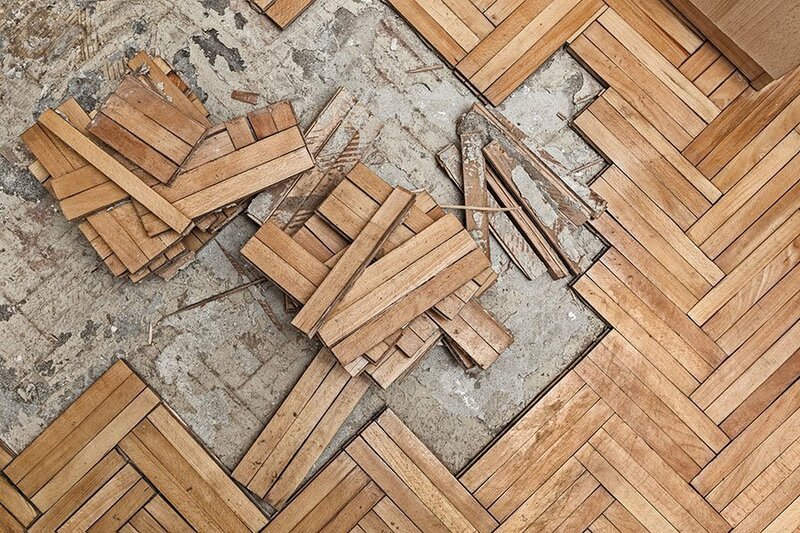 If you have hardwood floors, we may use floor mats which help draw the water out of the floor. If needed, we might even remove the baseboards and drill holes into the drywall to help the walls dry faster. While some of these methods may sound extreme, we are making every effort to dry the home without having to demolish and rebuild, which could add multiple weeks to the project timeline and become very costly. Throughout the drying process, our Water Damage Cleanup Company Clearwater will stop by periodically to monitor how the drying is progressing. Specifically, we monitor the dehumidifiers’ intake and output temperatures and humidity levels to make sure the dehumidifiers aren’t putting wet air out into the room. We’ll also go back and take readings of the same surfaces they did during the inspection phase. As rooms are declared dry, our crews will often move equipment around to other areas of the home that are still wet.